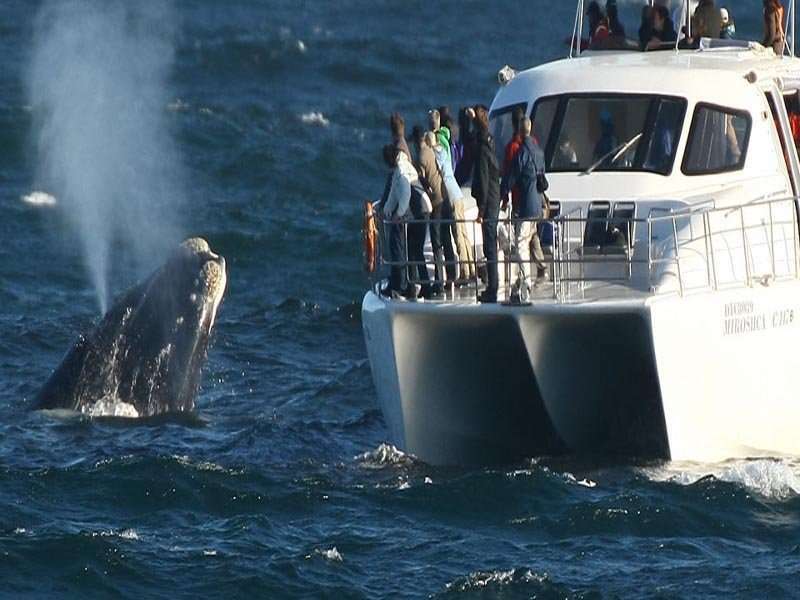 It would not be untrue to describe South Africa as ‘a world in one country’ with stunning scenery, unspoilt Indian Ocean beaches, diverse wildlife and some of the world’s most challenging yet scenic golf courses. Home to an array of accommodation options and world-renowned golf courses, a golf holiday in South Africa is enough to satisfy any golfer. 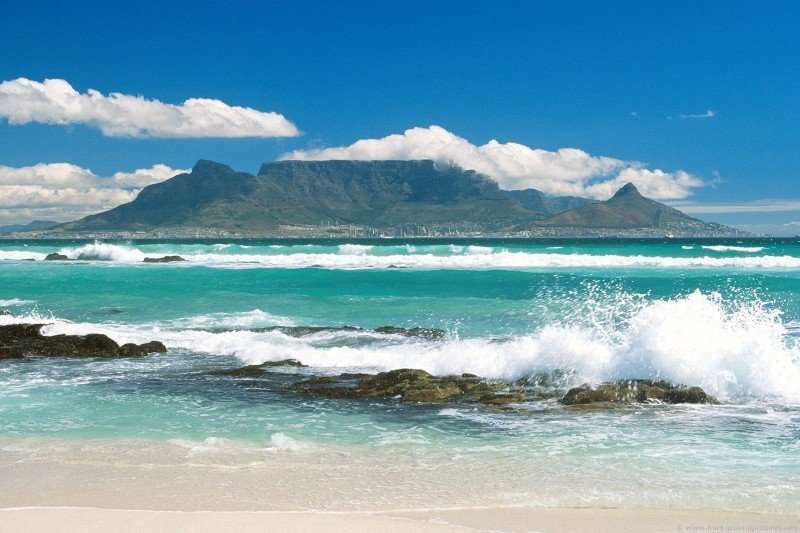 South Africa is divided into multiple provinces, all boasting their own character and range of attractions to make a golf holiday in South Africa an irresistible choice. 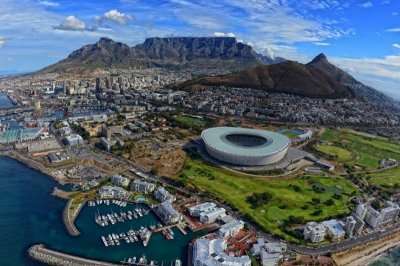 Not only does South Africa boast an unbeatable warm climate, it is also incredibly easy and cheap to travel around with excellent infrastructure. On South African golf holidays you will never find yourself without something to do or see, or without the opportunity to play some of the best golf courses in the world. 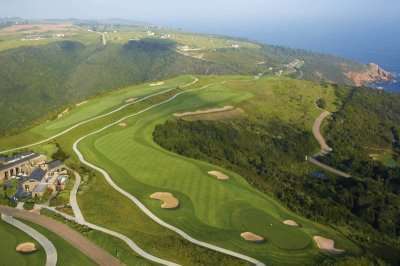 This magnificent country provides the perfect base for an unforgettable multi centre golfing tour. 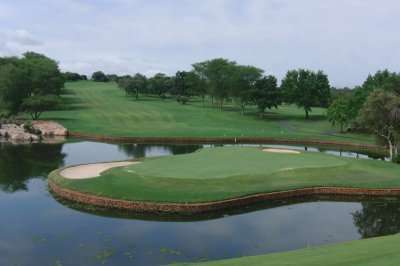 South African golf courses come highly reccommended with plenty of world class golf courses to choose from. 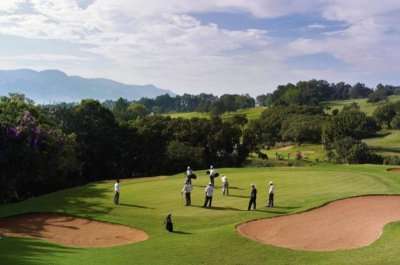 There are a wide range of fantastic golf hotels in South Africa. Pick your favourite accommodation from the options below, or click on View More to see our full range of golf resorts in South Africa. Look through our range of the best golf courses in South Africa below that will be sure to satisfy even the most demanding of golfers.If you have any specific questions about the golf courses you can visit please do get in touch. Each of the golfing regions of South Africa offer something completely unique and promise a golfing adventure of a lifetime. 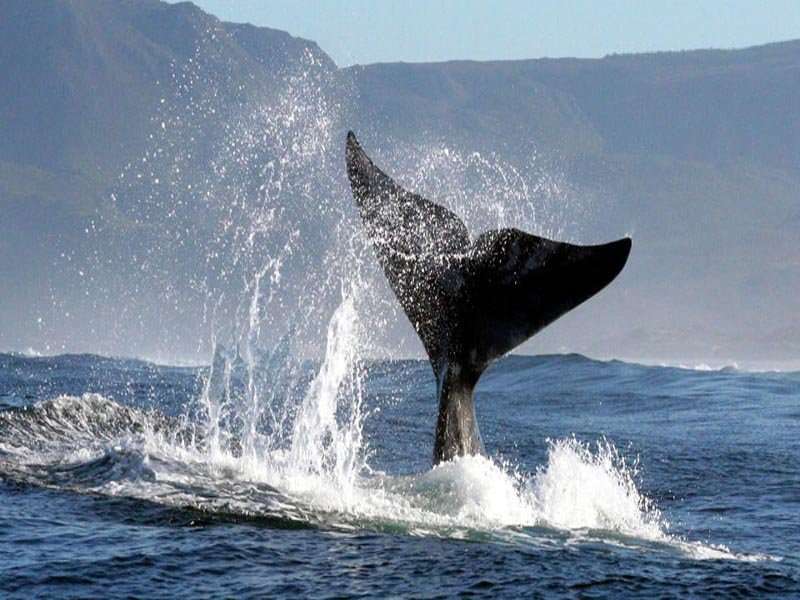 Home to the famous capital city of Cape Town, the Cape region boasts an array of activities and attractions perfect for those looking to totally indulge in its stunning naturistic setting. 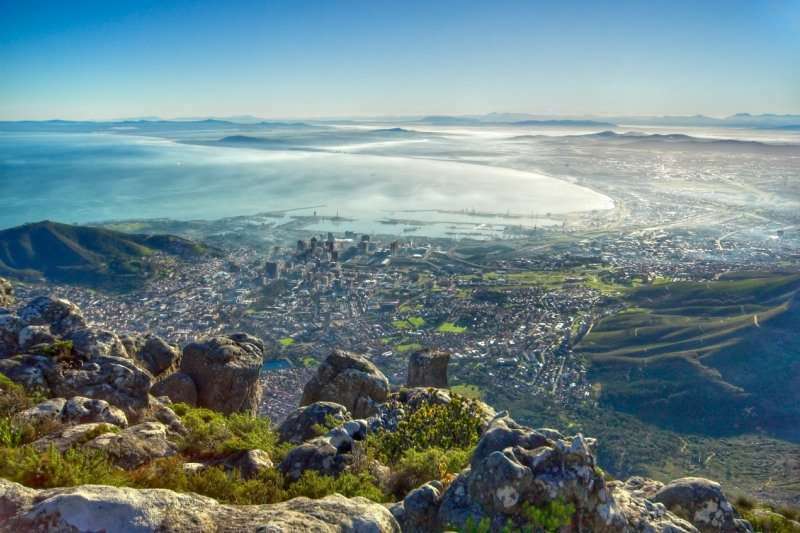 On Table Mountain, visitors can enjoy several thrilling leisure activities such as hiking and cable car trips at impressive heights. 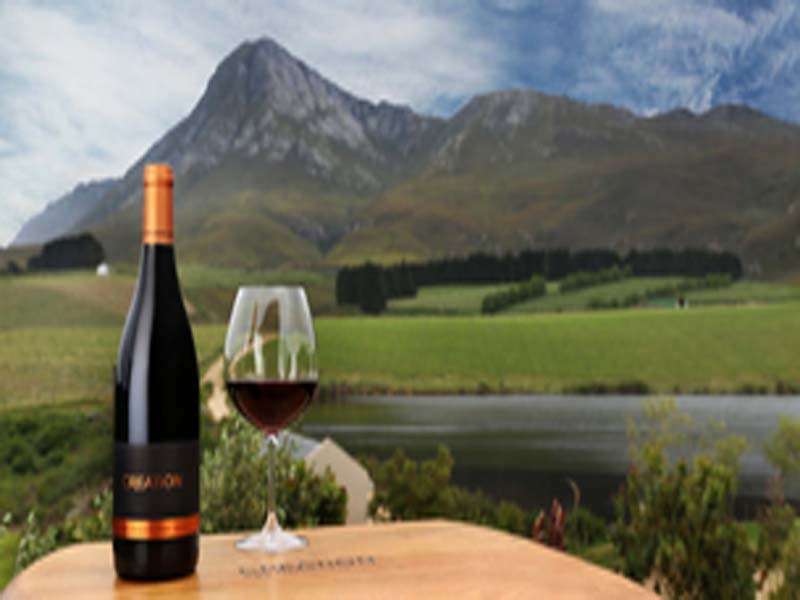 The famous garden route offers outstanding scenery, beautiful winelands and captivating landscapes. The Fancourt Manor House and Hotel are two excellent accommodation choices for a luxury golf holiday or golf tour in South Africa. 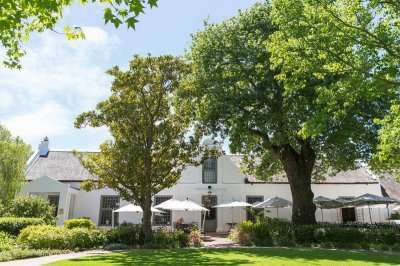 The Manor House is set in the 1,500 acre Fancourt Estate, and has been perfectly remodelled to create a luxurious boutique hotel. The Fancourt Hotel is one of South Africa’s premier golf resorts, and boasting several fantastic facilities, it would make the perfect choice for your next golf holiday in South Africa. 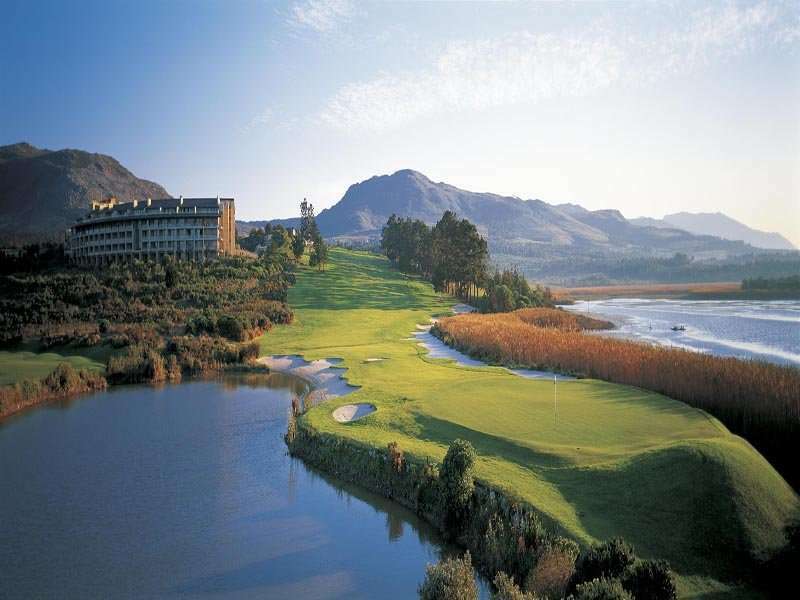 The Fancourt Resort is perfect for all golfers, and boasts an impressive three golf courses; the Links, Montagu, and Outeniqua, all featuring a stunning landscape and an invigorating challenge that can be appreciated by all standards of golfer. The Arabella Country Estate is another excellent option for your golf tour in South Africa in the Cape Province, and is home the Arabella Golf Course, a pristine golf course designed by the famous Peter Matkovich and recently voted the 4th Best Golf Course in South Africa. 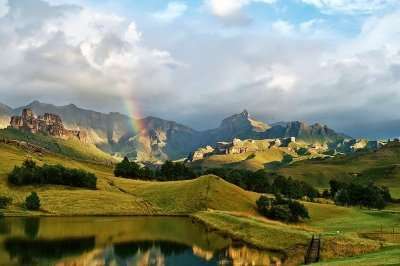 The KwaZulu Natal province boasts the richest history, and is the best place to experience the real South Africa. Here there is something for everyone, whether you are just looking to soak up some much-needed rays, indulge in history or play some excellent golf courses. The Fairmont Zimbali Resort Hotel is a superb base for your luxury golf holiday in South Africa, boasting an ideal location and nine in-house restaurants. 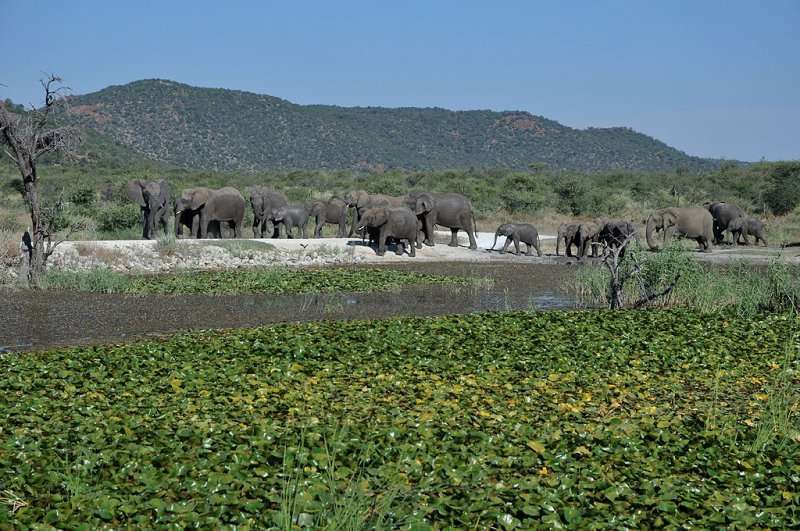 Lastly, the ‘Northern Provinces’ consists of the North-West Province, Limpopo and Mpumalanga, and contain some of the most popular regions within South Africa including the Kruger National Park, the Drakensberg Escarpment and Sun City. 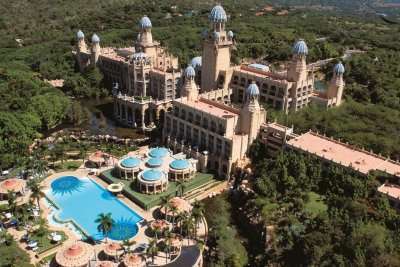 The Palace of the Lost City hotel is set on the highest ground at Sun City, offering breath-taking views and set in a lush botanical garden. 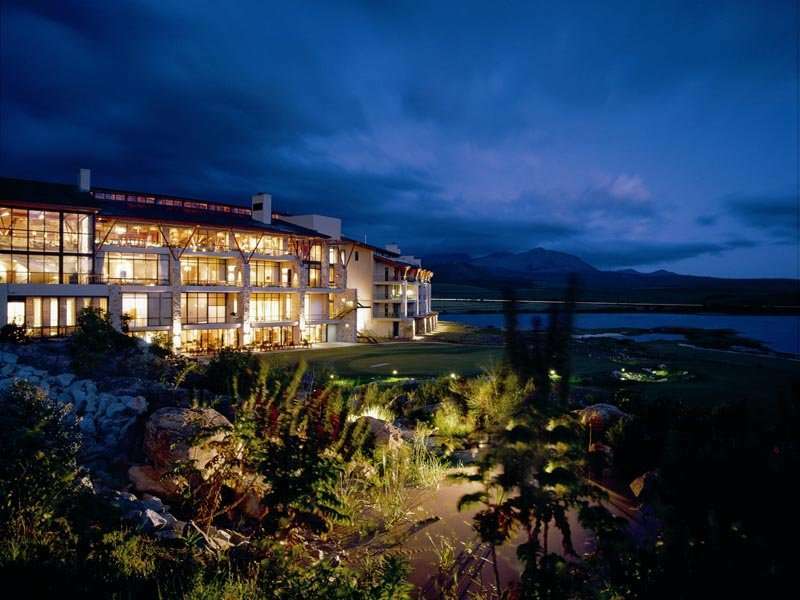 A stay at this hotel would be the perfect base for a luxury golf break in South Africa. A golf trip to South Africa will live long in the memory. 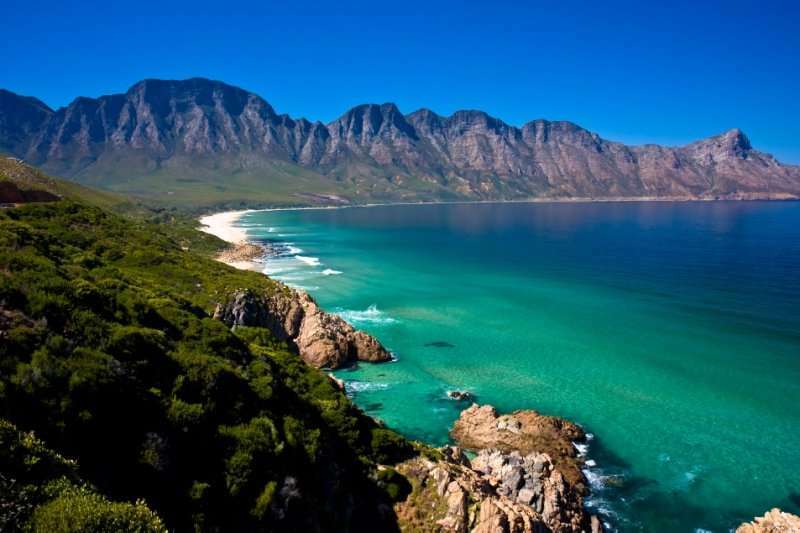 Contact the team here at Golf Escapes and speak to our South African experts who will lead the way in designing the perfect South African golf holiday.